Are your financial statements good enough? Financial reporting by businesses is under more scrutiny than ever. Our staff assists business owners with monthly accounting support and financial statements. Professionally prepared financial statements ensure accurate tax return filing and offer the best chance of success in front of lenders. Additionally, professional reports are a valuable tool when business owners must accurately report financial position to investors and third parties as well as plan for future expansion and growth. The McGruder Group goes beyond preparing accounting reports that only look to past performance. 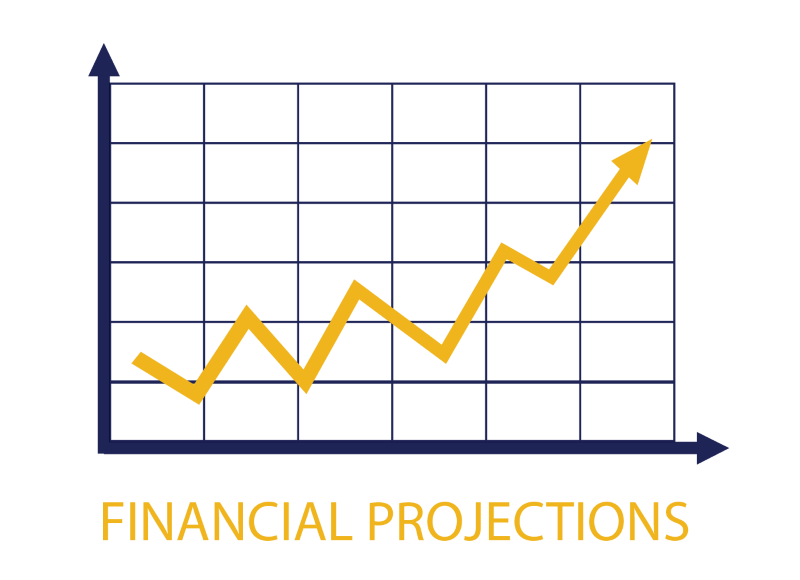 We help with financial forecasts and projections that are critical to helping business owners achieve their short and long-term goals. 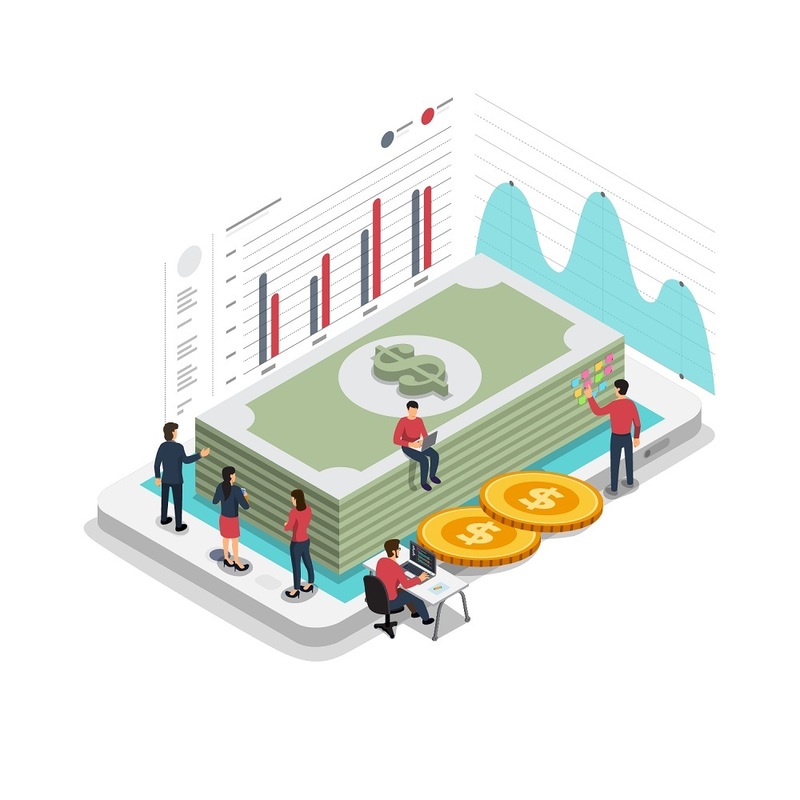 All companies have unique challenges, but for many, maintaining adequate cash availability is among the most important. We are committed to helping our clients manage their cash flow and improve their bottom line.